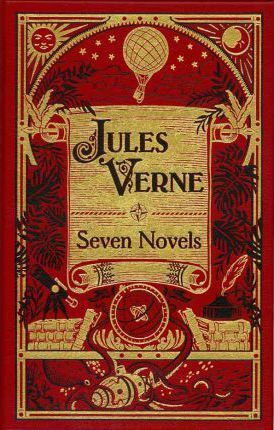 The French novelist Jules Verne is acclaimed as the father of science fiction and as 'the man who invented the future.' Far ahead of their time, his novels and stories were the products of visionary flights of the imagination that soared beyond the limits of nineteenth-century science. Today, although many of Verne's concepts have become reality, and others have been surpassed, his works still captivate. His novels are packed with fascinating and meticulous details as well as escapist thrills.